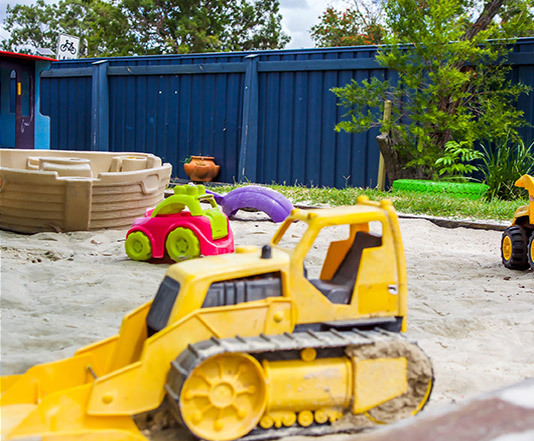 Welcome to your new Helensvale Childcare centre. While we are new to the area, we have been in early education for many years and are excited to be growing our family. 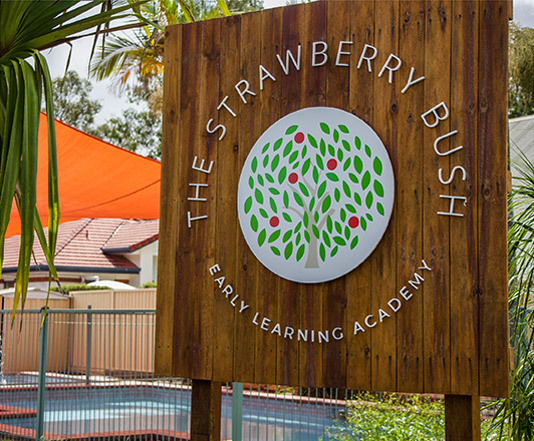 The Strawberry bush is a beautiful Helensvale Childcare Centre, and as soon as you walk in, you can tell a lot of love has gone into it. You can tell our team are passionate about what we do, and that we love being here. Through our large windows, beautiful sunlight fills our rooms, making them comfortable and bright – the perfect place for your little one to be as they take their first steps through their learning journey. 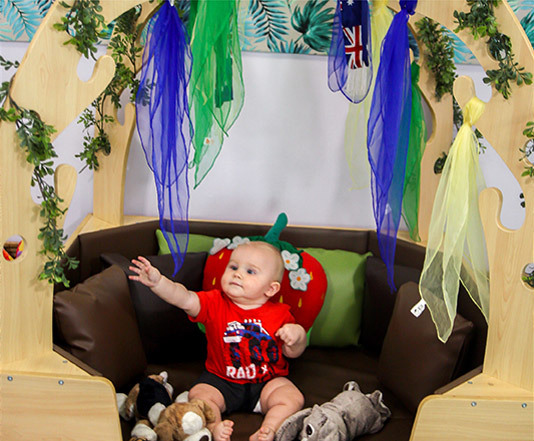 From our babies’ rooms all the way to kindy, we have interesting and age-appropriate resources that children are free to use and explore. Our educators are guided by children’s natural interests and adapt their intentional teaching activities to make sure the little ones are engaged and involved. 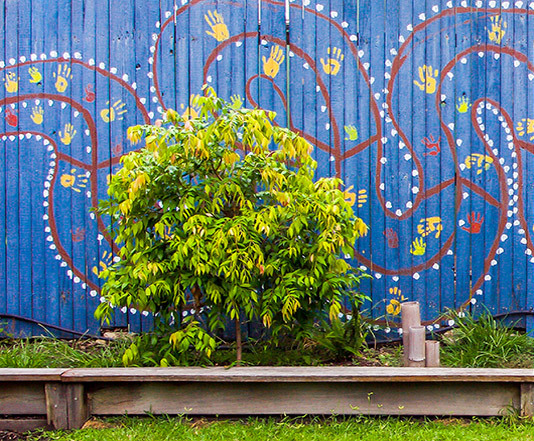 Cultural diversity is at the core of our philosophy, and we embrace it by encouraging curiosity, respect, acceptance and celebrating our differences at our Helensvale childcare centre. Our centre was established in 2015 and is a key part of the Eagleby Community. We are proud to have won and been nominated for a number of awards, including Business of the Year, Educator of the Year and Teacher of the Year. 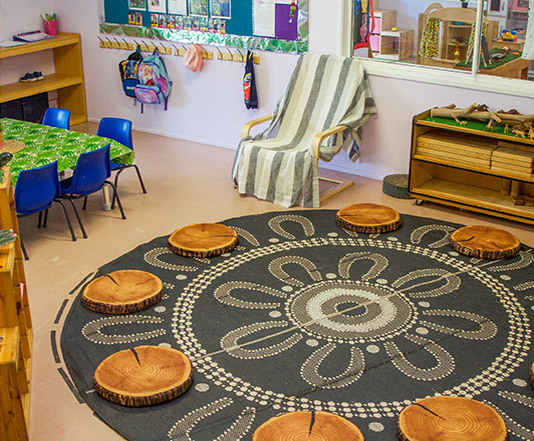 In partnership with our centre, our Director, Jenna Tuuta Wolland, established Te Kohanga Ekara, a bilingual Kindergarten program which incorporates kaupapa Māori method and practice into the Australian Early Years Learning Framework. We developed this program to cater to the growing number of New Zealand families in our community and we aim to provide an environment for our tamariki to gain a positive awareness of Māori culture through the use of Māori language. What we have achieved in this centre is a strong sense of community and an environment where children learn about their cultural heritage and about respect and celebration of differences. 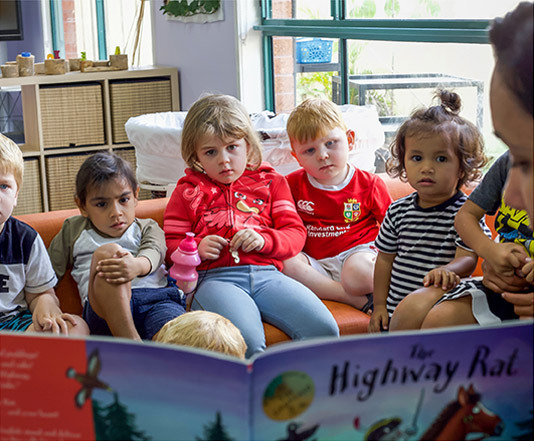 Our centre is a place where children feel comfortable and confident, where they feel they belong, and where we guide them through the first stages of their learning journey.